A party that is just for 18 years old and above only means one thing - ULTRA ELECTRO MAGNETIC FUN! The world renowned party event Moet Hennessy Artistry is now here in Manila to give us a taste of a real mixed up of talents and great drinks that we'll surely love! Attending the said event are two international music star DJs who will keep all the party goers shaking and grooving from night till morning. From R&B to Hip-hop to Electro music, everything will be seamlessly mixed to give an outstanding presentation which made a great impact to the other countries like Singapore, Malaysia and many more. This is indeed, the hottest party that the country will be experiencing this year! Woo-hoo! You can also catch Pupil, True Faith and Kjwan as they bring the house down to the country's most awaited Hennessy Artistry's event. All guests will also get to experience the universe of Hennessy's mixed drink, the Hennessy berry, citrus, ginger and apple which are perfect additional to the world's best cognac. And for all of you to get a taste of this rocking exclusive party, one must purchase a bottle of Hennessy at Encore Superclub, Limbo, Amber Ultralounge or at M Cafe then they have to participate in an activity prepared for them by the Hennessy models. Lucky participants will take home tickets! Yes, TICKETS! That will entitle him/her to bring some more friends with him/her to this Upper East Side-ish event of the year. It's about time for us to feel the "good life" and blame it all to the a-a-a-a-a-alcohol! Hehee. 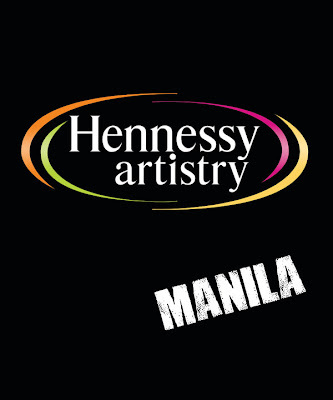 Feel free to visit their site, http://hennessyartistrymanila.com to know more about this event or you can get all the updates at their Facebook fan Page, just key in Hennessy Artistry Manila, and LIKE them. Or you can follow them on Twitter, HArtistryPH to get an up-to-date news! 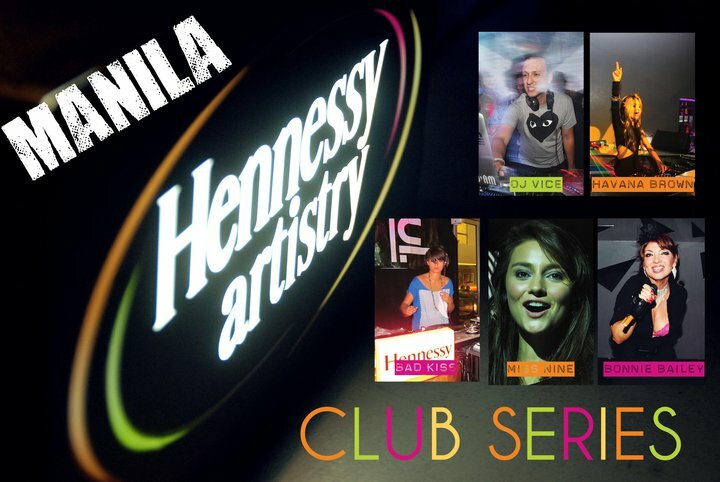 Remember, this is the FIRST HENNESSY ARTISTRY here in the country, so for all the party-goers out there, this is a MUST-ATTEND-TO party of the year!